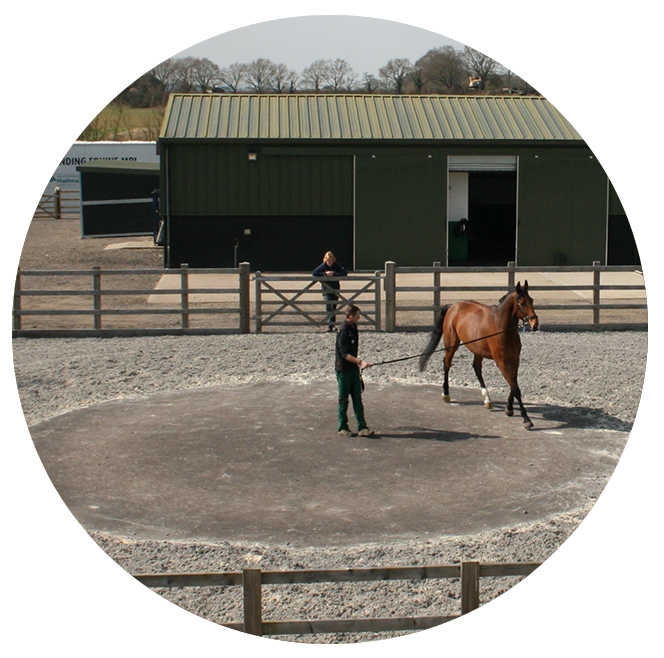 Why Choose Chiltern Equine Clinic? Our aim at Chiltern Equine Clinic is to provide the best possible veterinary care for your horse. 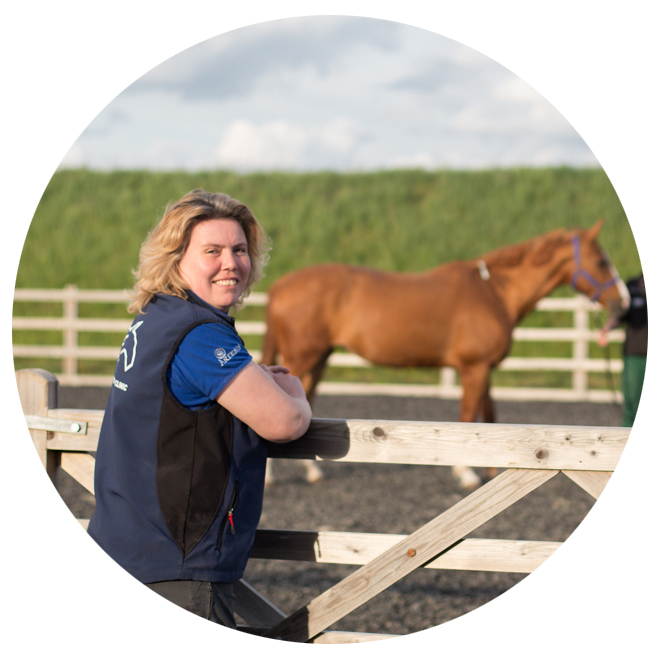 We are a friendly, approachable team of experienced equine vets who are on hand 24 hours a day to provide advice and treatment, tailored to suit each individual case. With our experience, knowledge, and outstanding facilities, we offer you peace of mind when it comes to your horse's veterinary care. We have made some changes to how we send out invoices & statements, to be more economical we are now sending our 15 day statements by email. If you would like to still receive your statements by post, please call your local clinic. 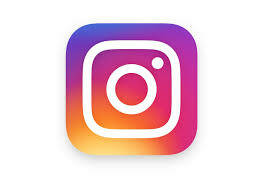 Chiltern Equine Clinic are now on Instagram! I can’t thank you enough for the care that you have given Figo with his Colic. I think you all do a wonderful job there, and am really grateful. Oscar has worked his way through many procedures including long hospital stay. He was really poorly Oct 2014 nearly retired and now best ever. Skill and kindness of entire team to horse and human priceless. Fantastic vets! Always professional, reliable and incredibly sensitive at difficult times. I have experienced some very challenging episodes with my pony but I never once felt alone as everyone at CE was there to support me and her. The office team are also great and nothing ever appears to be too much trouble. Thank you so much, keep up the good work!